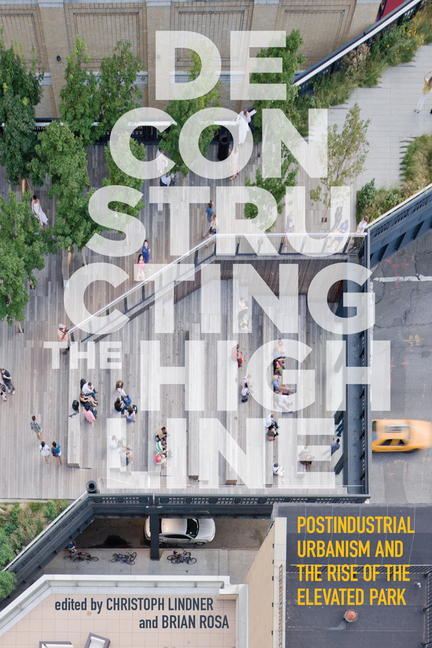 SUPE contributor Nate Millington has a chapter in the recently released volume, Deconstructing the High Line: Postindustrial Urbanism and the Rise of the Elevated Park. The book considers the High Line from multiple perspectives, critically assessing its aesthetic, economic, ecological, symbolic, and social impacts. 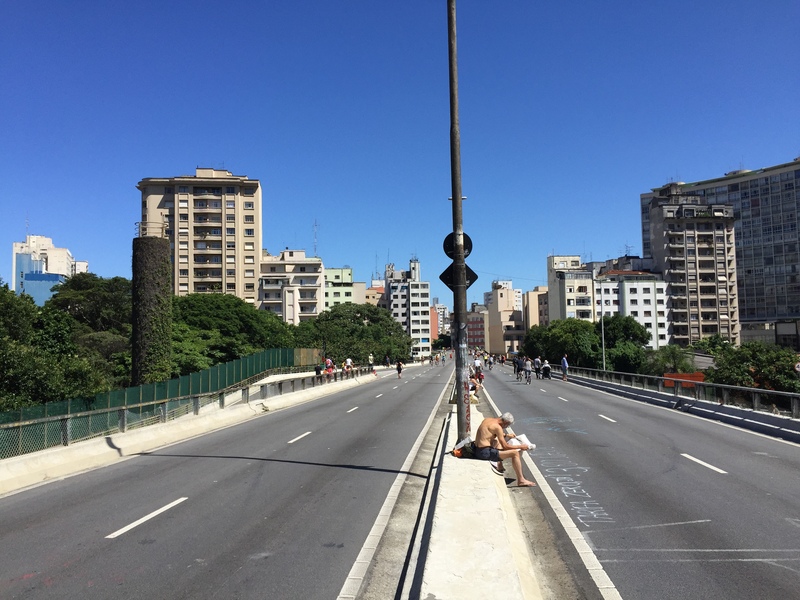 Millington’s chapter focuses on São Paulo’s Minhocão, an elevated highway that functions as an informal public space when closed to automobile traffic on nights and weekends. Assessing ongoing conversations about turning the space into São Paulo’s High Line, Millington argues that engaging with public space in São paulo demands a broader engagement with the contours of inequality that shape the city. He subsequently argues that efforts to construct public space that borrow from European and North American formulations run the risk of missing out on the complex, overlapping ways in which public space in São Paulo is often much more about the lack of regulation than the existence of formally regulated or codified public spaces. He draws inspiration from the many examples of collective occupation and appropriation happening in Brazil and around the world.